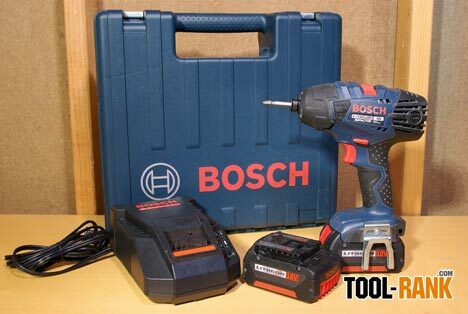 Check below to find the latest tool reviews from the editors at Tool-Rank. We review the tools we think you would find the most helpful, so you can shop with confidence. 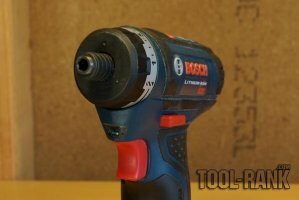 We have reviews from the major brands like Milwaukee Tool, DeWalt, Makita, Dremel, Bosch, etc. 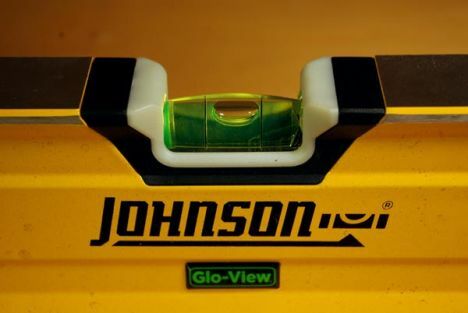 If you would like to see a specific tool reviewed, let us know. After all, we are here to help you. 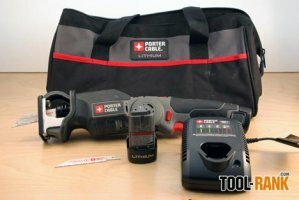 We like to do tool reviews that are unique and fun, but we also enjoying reviewing the standard tool you would use for everyday projects. 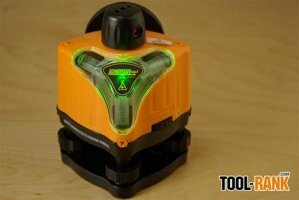 We review tools from small Mom & Pop manufacturers, to large world brands, everything from Ryobi to Milwaukee. Remember a few days ago I went on a rant against carpenters pencils? 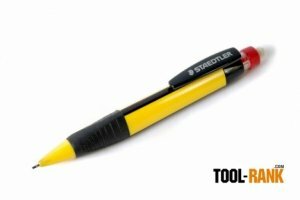 I also talked about my new favorite carpenter pencil replacement, the Staedtler graphite 771. Well, I put together a little video to show you its cool features. The 771 is now my go-to pencil throughout the day, though I do keep a .7mm on hand when greater accuracy is needed. I don't think this pencil was designed for carpenters, but it has a lot of great features on it that suit our needs. DeWalt recently introduced a new storage container for tool bits called the Magnetic ToughCase and they sent one to me for review. 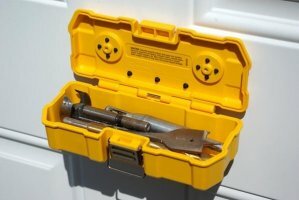 The new ToughCase is made from the exact same material that DeWalt uses as the body of their heavy duty XRP drills. I should think that a material good enough for a top of the line drill, should be good enough for drill bit storage. 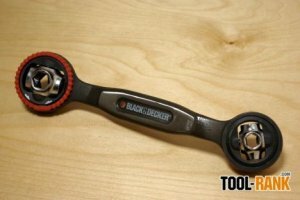 Rockwell might not have been the first company to make an oscillation tool, but that didn't stop them from trying the make the world of oscillation accessories a better place. The SoniShear attachment for the SoniCrafter quite simply turns your oscillation saw into a pair of power shears cutting at a whopping 20,000 strokes per minute. 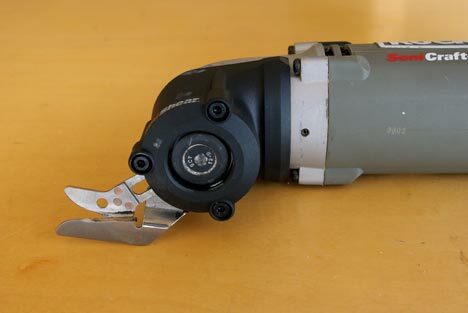 At only $25, the introduction of a low cost power shear should be a welcomed addition to DIY world... if it works. Rockwell sent out a SoniShear so we could find out for ourselves.